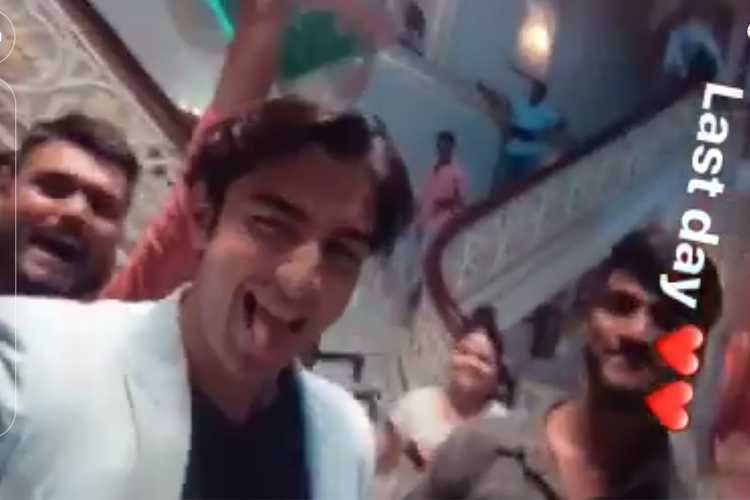 Tellydhamaal had earlier reported that Sony TV’s Rishta Likhenge Hum Naya which features Rohit Suchanti (aka Ratan) and Tejaswi Prakash (aka Diya) will soon go off air. The show will telecast its last episode on 25th May 2018. 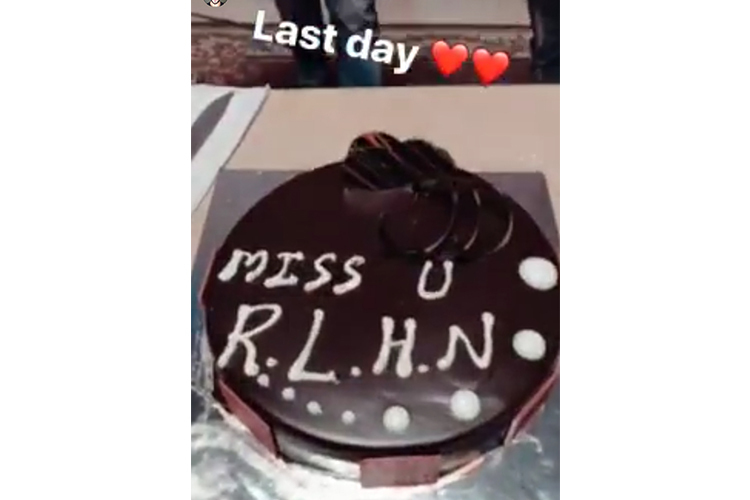 As per sources, cast and crew of RLHN shot their last yesterday. 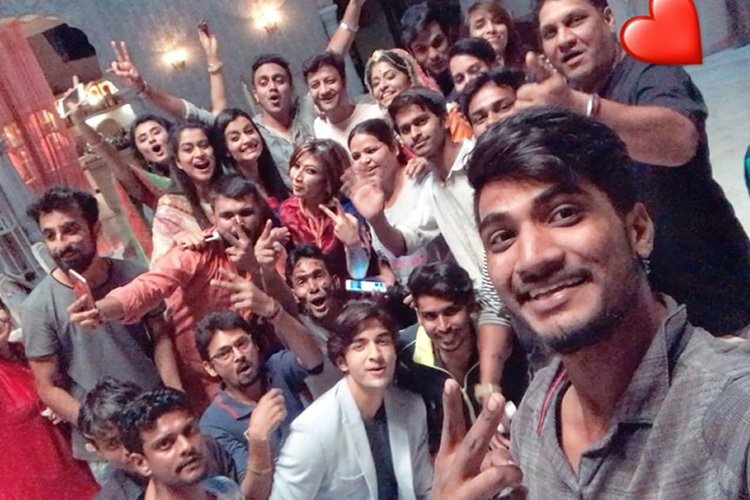 Despite the controversies around it the show’s predecessor, Pehredaar Piya Ki and its being pulled off air, Rishta Likhenge Hum Naya did not face any barriers and went on to smoothly run for 6 months. However, the show could not garner decent ratings to survive the TRP race. Are you going to miss Rishta Likhenge Hum Naya? Share your views in the comments section below! Stay tuned to Tellydhamaal for latest news, gossips and upcoming twists of Hindi TV serials. Yes will miss Diya a lot. She was an absolute star. Her mannerism and acting was always brilliant hoped though that she would marry Yash .